The Fine Young Cannibals frontman will play an intimate show at The Civic Hall in Cottingham, near his adopted hometown of Hull this summer. 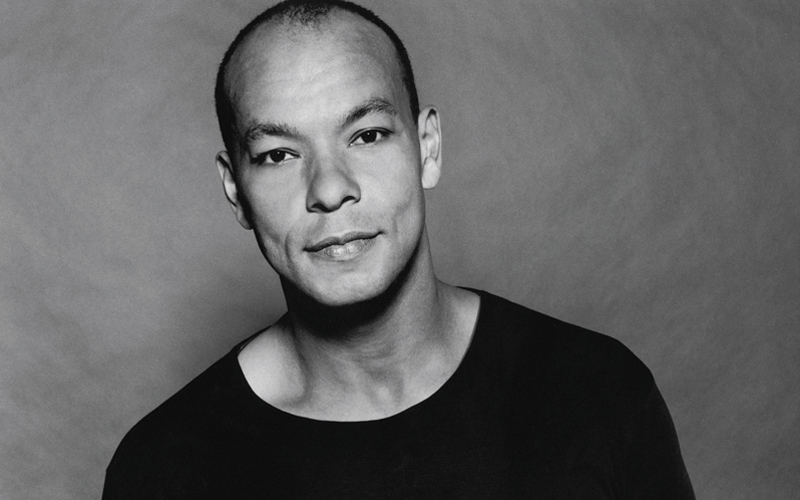 Roland Lee Gift was born in Birmingham, but grew up in Hull, where his mother, Pauline, ran a second-hand clothes shop. He was educated at Kelvin Hall School in Hull and first came to prominence on the Hull music scene with local Ska band the Akrylyk Vyktymz (later the Akrylykz). The band’s debut album Fine Young Cannibals was released in 1985, with two UK hit singles, Johnny Come Home and a cover of Elvis Presley’s Suspicious Minds. These two songs also became hits internationally, charting in the top 40 in Europe, Canada and Australia. Fine Young Cannibals continued their international success with the 1989 album The Raw & The Cooked, which included the singles She Drives Me Crazy and Good Thing, both US number ones. Expect to hear all the hits, alongside choice cuts from Roland’s solo catalogue when he opens Cottingham Folk Festival on Thursday August 23rd.